I cannot make it to be identical to the Windows version as some vowels are made of multiples vowels and macOS apparently does not allow one key to give multiple characters. I also try to keep it as similar to the default layout on macOS and thus the symbols don’t quite match. 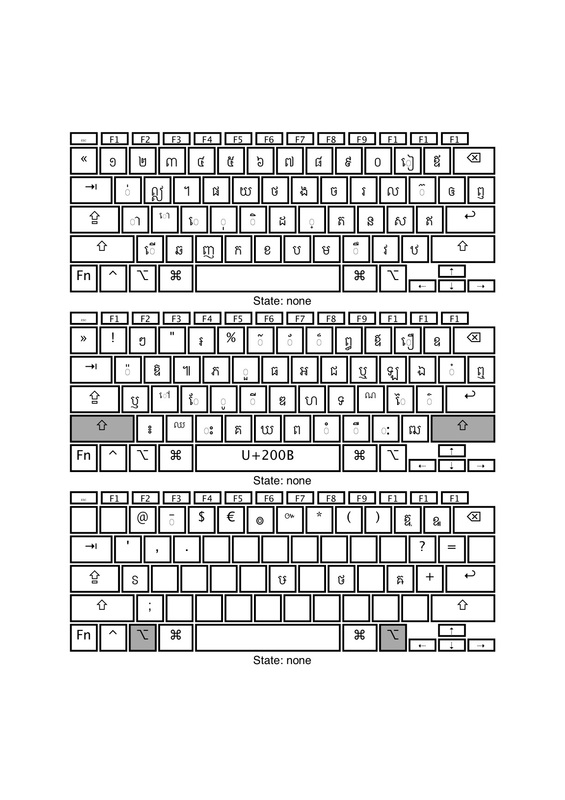 Although just like before, you still get the American Dvorak layout just by turning on the caps lock. Download and extract the layout file here. You will get an icon that that looks like a Lego block and shows its type as “bundle” in the list view. For single user: drag this bundle file to ~/Library/Keyboard Layouts/ . To reach this path, in the finder, click Go > Go to folder from the menu bar and paste in the path, or just press Command+Shift+G. Restart is not required. 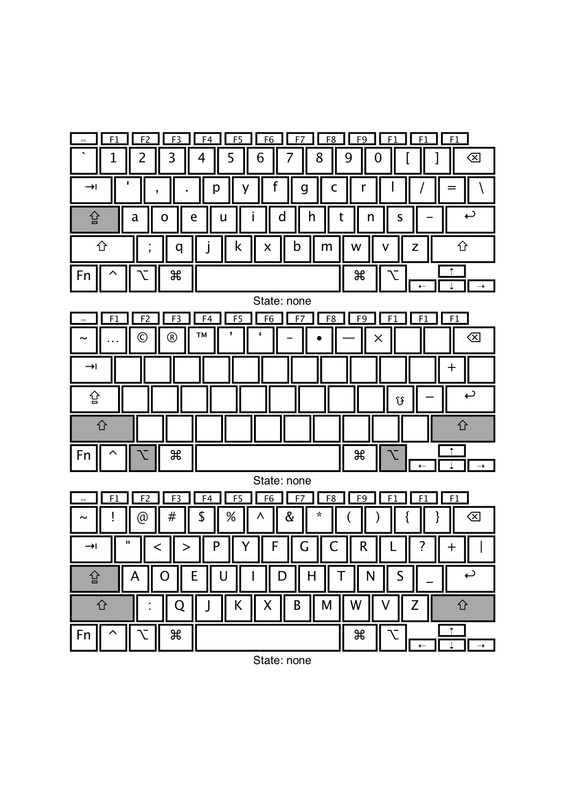 For system-wide: drag this bundle file to /Library/Keyboard Layouts/ . Restart is required before you can see it in System Preferences. Once done, go to System Preferences > Keyboard > Input source, click the + button. 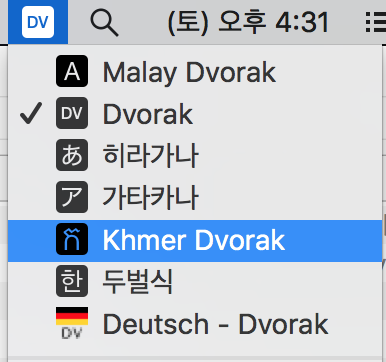 Select Khmer from the list of languages on the left side, then choose Khmer Dvorak on the right side and click Add. You can now select it as an input source from the language bar! You can also see the layout by clicking on the language bar > show keyboard viewer.